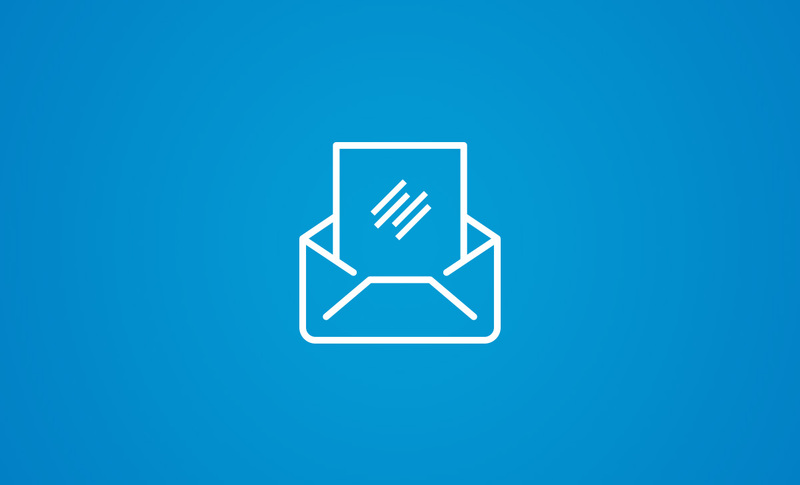 This month’s newsletter is packed with suggestions about resources that will help you take an important next step with your Rainmaker website. We’ll begin with a quick note about an improvement coming to the Platform that you won’t see, but you’ll definitely experience benefits from the change. While working on current bug fixes, updates, and new feature development, our dev team has concurrently been improving its processes. This investment of time has perhaps slowed down new feature development a tad in the meantime, but the net gain for the future will be massive. So while this may not seem like the most exciting update, it will have a huge positive impact on the future of the Rainmaker Platform. When this is finished we’ll be so much more proactive in development. We can focus on a specific feature for new milestones, and that will speed up new features while making those features better and more complete. Even better, we’ll be able to address reported bugs more rapidly. Once the process change is totally complete, we’ll be able to address a new bug report in less than a week. These changes are also going to make new features more regular. If you missed either or both of the first two live events, have no fear. We’ve set up a course at rainmakerplatform.com (using Rainmaker’s Learning Management System, of course) where all of the replays will be posted. Right now, the course is freely accessible to anyone. We may eventually put it behind a membership wall, but Rainmaker customers like you will always have free access to it. The big idea here is to walk you through — step-by-step and with detailed tutorials — how to perform the most important tasks as you build your Rainmaker website. We want you to maximize your investment in Rainmaker, so we’re investing in you with this weekly training. And I always end up learning something new that I can apply to my own Rainmaker websites. Click the links for descriptions of what we will discuss during each session. Then register so you don’t miss any of them. Finally … did you know these resources are available? And while we’re on the topic of helpful resources, did you know that there is a treasure trove of existing webinars that may be able to help you answer a burning question or two (or ten) right now? Each session featured a discussion of strategy, followed by a detailed tutorial about how to execute the strategy with Rainmaker. Second, I will direct your attention to the video lessons available inside of the Knowledge Base, which are easy to overlook. And as you can see, the resources are already starting to add up. That’s why I wanted to take a step to the side this month and focus on helping you get the help and education you need to make the most of Rainmaker, rather than touting upcoming new features. They’re coming. That’s a given. But what’s most important right now is that you feel comfortable making the most of everything Rainmaker can already do. Hope to see you at an upcoming webinar!